My company specializes in tree pruning services and professional tree climbing instruction. 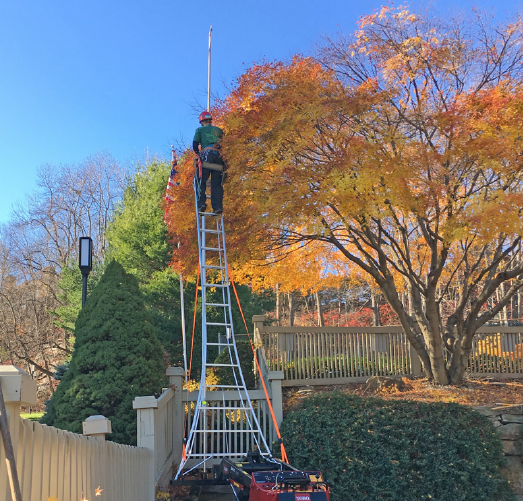 Tree Pruning Solutions: provides homeowners with top quality and professional pruning techniques. 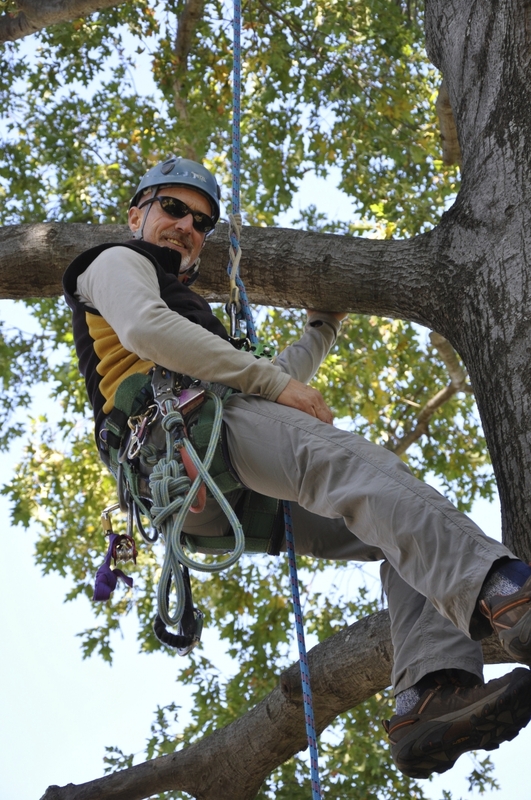 Tree Climbing Solutions: offers programs of climbing skills and safety instruction in a more personal format. Tree Pruning Solutions can be a reliable seasonal maintenance service to enhance the beauty and value of your property. Shaping and redirect pruning of ornamentials and lower level trees. Tree Climbing Solutions' mission is to offer safe, effective tree climbing instructional programs for professional tree care specialists. Call 203-395-1714 for your pruning estimate.